An Assam CTC brew is one of the finest and aromatic blends in the world and is known to have a malty and a fruity flavor. 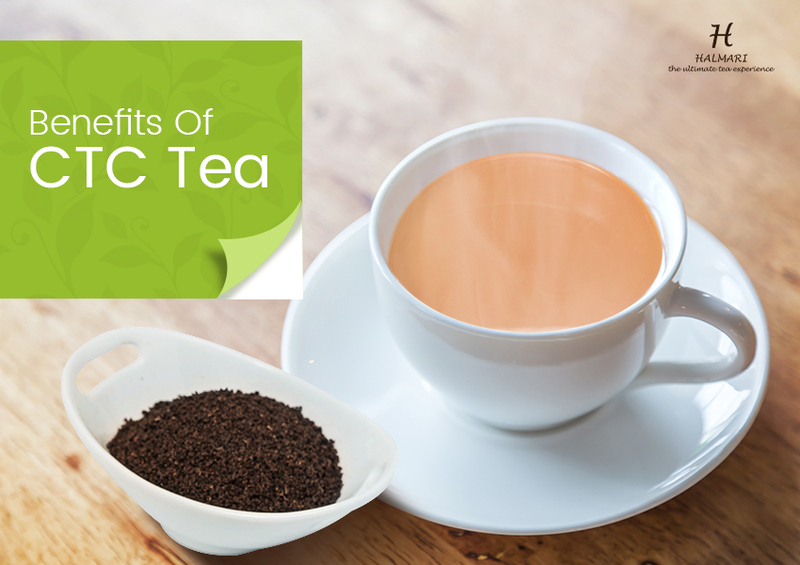 CTC tea is also known to have immense health benefits. 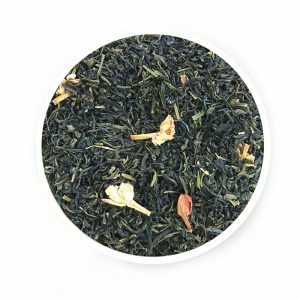 Helps to Fight Cancer – Assam CTC tea is one of the finest blends that has antioxidants that helps to kill cancer-causing cells without damaging the surrounding cells. It also keeps you hydrated and moisturized and prevents cancer. 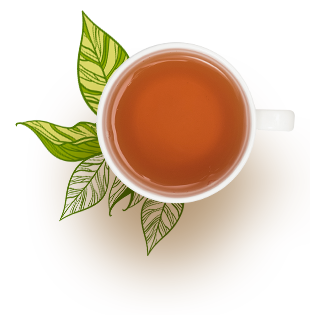 Helps to Cut Down Fat – CTC is the right kind of tea for people who have gained little weight. It helps in reducing your body fat and also helps in shedding weight. Assam CTC brews help in blocking the fat absorption in the cells and hence helps in losing weight. Prevents Heart Problems and Heart Attacks – Researches have proven that consuming a cup of Assam tea twice in a day helps to reduce the chances of a heart attack to at least 50%.It also helps to prevent carious heart diseases like high blood pressure, blood clotting and helps in relaxation of the blood vessels. Helps in Boosting Digestion – A cup of CTC tea after a heavy meal aids in digestion. You can also have a cup of black CTC tea if you have a stomach cramp. 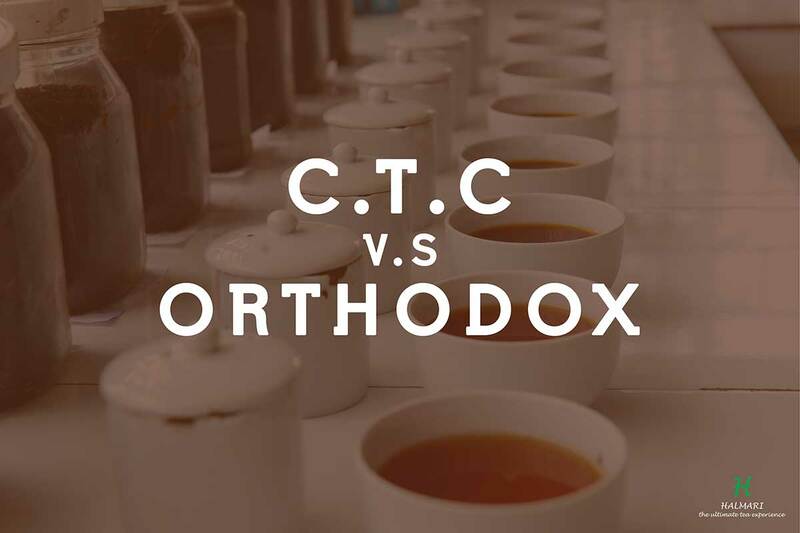 CTC Tea, which is known as Crush, Tear and Curl tea is passed through a series of machines, and they are crushed, torn and bent to transform the tea into hard pellets. This kind of tea is consumed with sugar and milk. 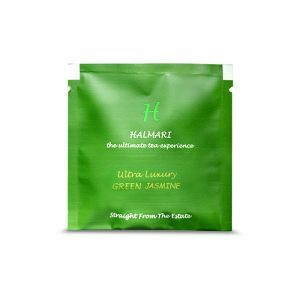 This tea is manufactured in Assam and West Bengal. 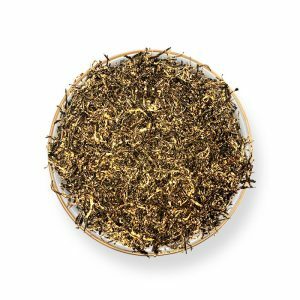 This tea is made out of machines where the characteristics of the plucked leaves are preserved. 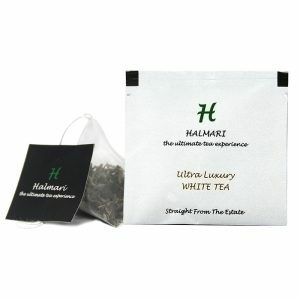 The teas are hand rolled, and hand dried. The tea bushes usually get an average sunshine of around 12 hours in a day, and this is what is responsible for its growth. It’s leaf sizes are large, and they are favorable for growth as well. 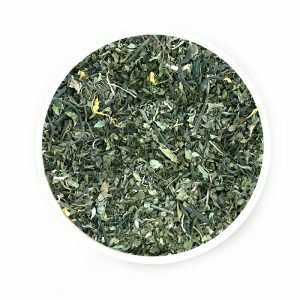 This tea is usually plucked from February to December. And thus you can buy CTC tea online during this time. 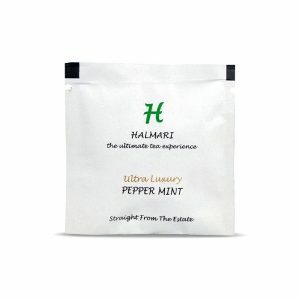 These teas have a vigorous and brisk flavor and can be enjoyed with milk and sugar. Each tea estates produce 3000 kgs of CTC tea per hectare. 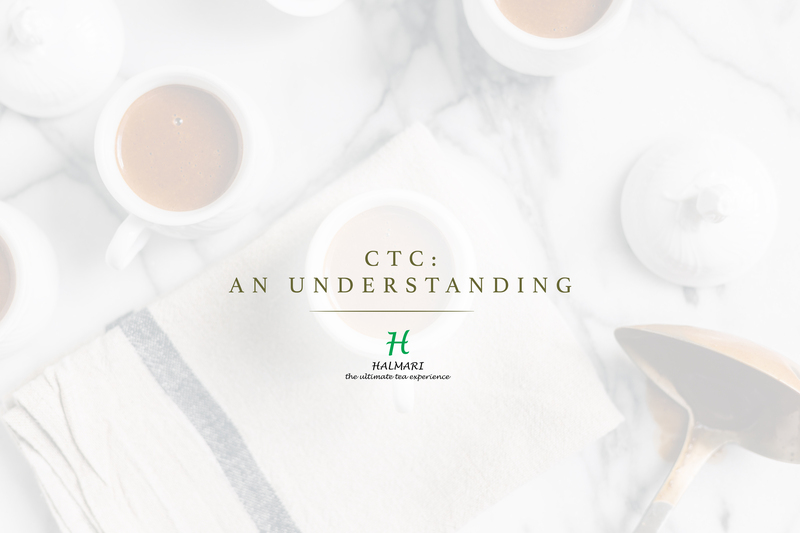 CTC Teas are classified as per three categories. Leaf Fanning, and Dust. The leafy grades are classified in BOPL, BOPSM, and BP. The Fanning is graded between BPSM, PF, and OF. The dust grades are classified into PD and Dust. If you plan to have a cup of hot, steaming and brewing aromatic coffee, Assam CTC Tea should top your list as it offers maximum benefits.